With all the effort you spend on creating a webinar or a fantastic video, the last thing you want to do is put it back on the shelf once filming has wrapped. 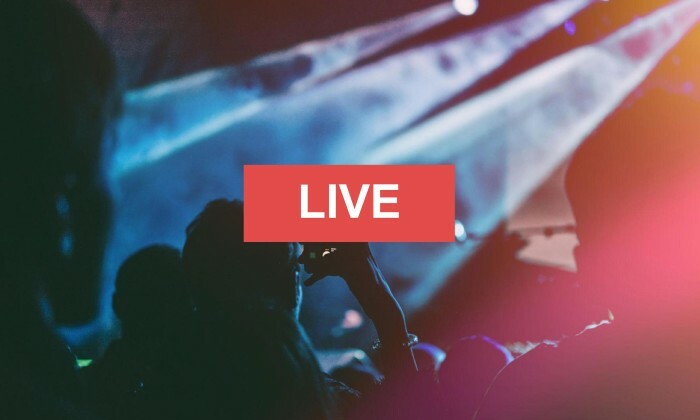 Help your investment live on through replays, live streaming and social sharing to generate additional viewers. Save your video at the top of your Facebook video section and include it in your Instagram Story Archives and Story Highlights, and always upload your content to YouTube as well as your website. It should go without saying that your video content deserves a killer title and a compelling description along with the right keywords. And of course not everyone wants to watch a feature-length production, so edit smaller snippets that pack their own punch (and could entice viewers to change their minds and watch the whole thing). 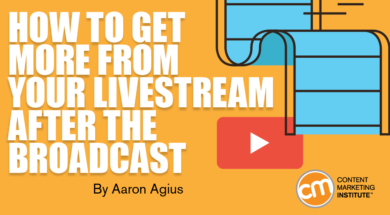 Give your rebroadcast new life in blog posts, email campaigns and even podcasts. 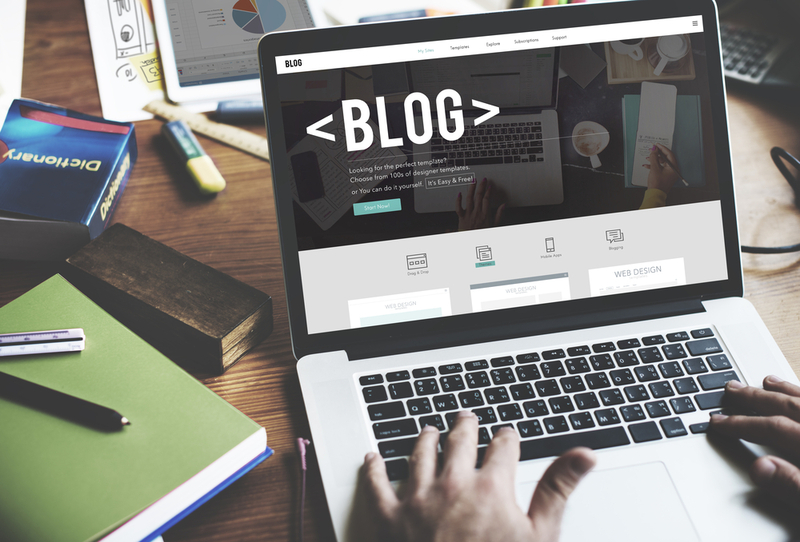 Smart marketers know that blogs are the engines that generate a steady stream of leads and feed their SEO. But keeping those blogs loaded with valuable content can get overwhelming. Sometimes it helps to take a fresh look at the possibilities. If you’re following the same old structure day in and day out, consider mixing things up with a new format. 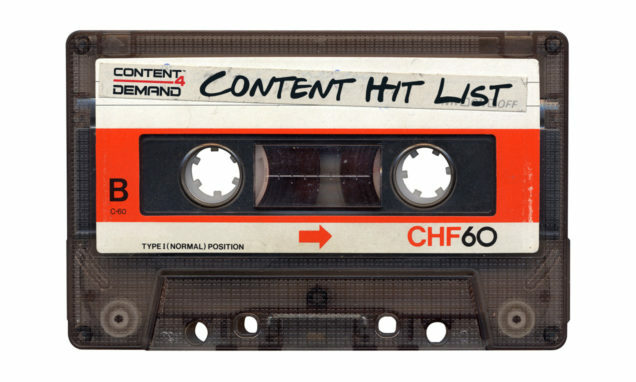 Some of the most popular styles are lists, round-ups (like the one you’re reading! ), guides, comparisons and how-tos. This post shares a brief description of each type along with three linked examples. Test a few new format types for yourself to see which of them resonate most with your audience. What Is the Best Content Length for SEO? Content length can make or break your SEO campaign. Do you know how long your content should be? 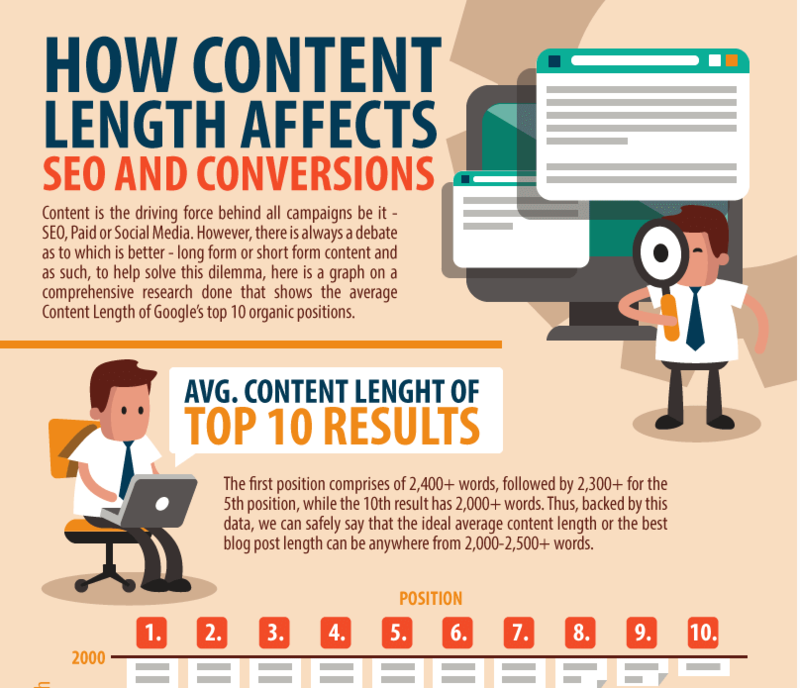 The short vs. long debate rages on, but this infographic published by Gadget Advisor gives valuable insight into how content length affects search power. It covers the average content length of the pieces that ranked in Google’s top 10 organic positions and spells out the most important benefits of longer content: more backlinks, more social shares, higher click-throughs (and more). It goes on to illustrate how content length affects conversions, including valuable lead generation, trust-building and increased referral traffic. 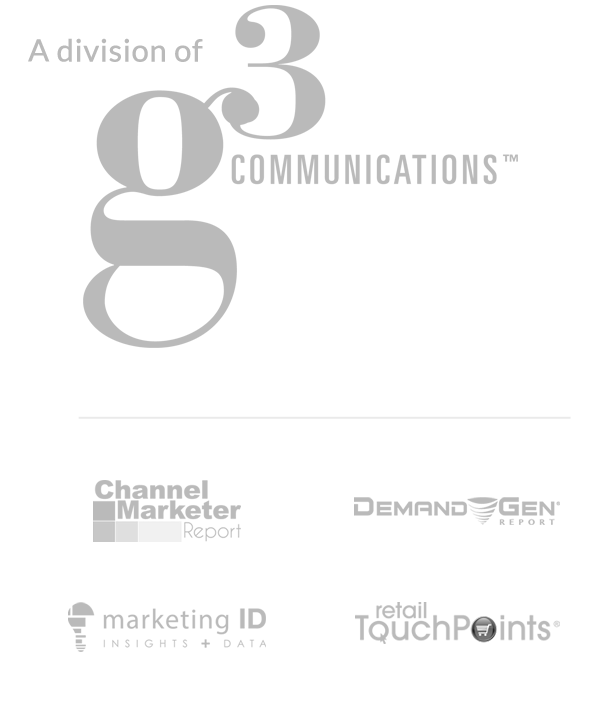 Still think video is expensive and time-consuming to produce? You’d be surprised to learn how much of the professional footage you see every day is actually produced with little more than an idea and a smartphone. This breezy read from Marketing Interactive breaks down the misconceptions and offers some suggestions to make your own affordable videos – things as simple as taking advantage of natural lighting.